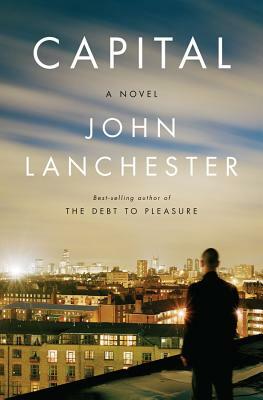 Celebrated novelist John Lanchester ( an elegant and wonderfully witty writer New York Times) returns with an epic novel that captures the obsessions of our time. It's 2008 and things are falling apart: Bear Stearns and Lehman Brothers are going under, and the residents of Pepys Road, London a banker and his shopaholic wife, an old woman dying of a brain tumor and her graffiti-artist grandson, Pakistani shop owners and a shadowy refugee who works as the meter maid, the young soccer star from Senegal and his minder are receiving anonymous postcards reading We Want What You Have. Who is behind it? What do they want? Epic in scope yet intimate, capturing the ordinary dramas of very different lives, this is a novel of love and suspicion, of financial collapse and terrorist threat, of property values going up and fortunes going down, and of a city at a moment of extraordinary tension.